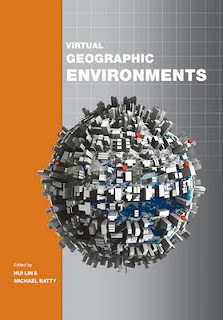 "Virtual Geographic Environments, edited by Hui Lin and Michael Batty, collects key papers that define the current momentum in GIS and "virtual geographies." 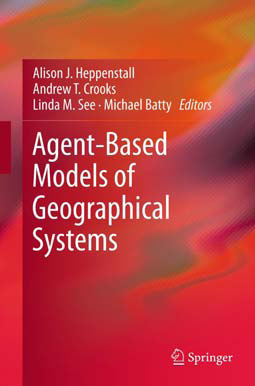 Contributions by leading members of the geospatial community to Virtual Geographic Environments illustrate the cutting edge of GIScience, as well as new applications of GIS with the processing and delivery of geographic information through the Web and handheld devices, forming two major directions to these developments. The four-part organization leads from a primer on VGEs to virtual cities and landscapes, interface design and public participation, and finally mobile and networked VGEs. 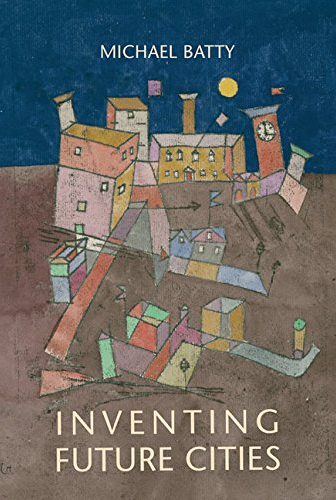 Current topics, such as crowd sourcing and related services, point to the development of new business models that merge proprietary and nonproprietary systems." "Web 2.0, specifically The Cloud, GeoWeb and Wikitecture are revolutionising the way in which we present, share and analyse geographic data. In this paper we outline and provide working examples a suite of tools which are detailed below, aimed at developing new applications of GIS and related technologies. GeoVUE is one of seven nodes in the National Centre for e-Social Science whose mission it is to develop web-based technologies for the social and geographical sciences. The Node, based at the Centre for Advanced Spatial Analysis, University College London has developed a suite of free software allowing quick and easy visualisation of geographic data in systems such as Google Maps, Google Earth, Crysis and Second Life. These tools address two issues, firstly that spatial data is still inherently difficult to share and visualise for the non-GIS trained academic or professional and secondly that a geographic data social network has the potential to dramatically open up data sources for both the public and professional geographer. With our applications of GMap Creator, and MapTube to name but two, we detail ways to intelligently visualise and share spatial data. 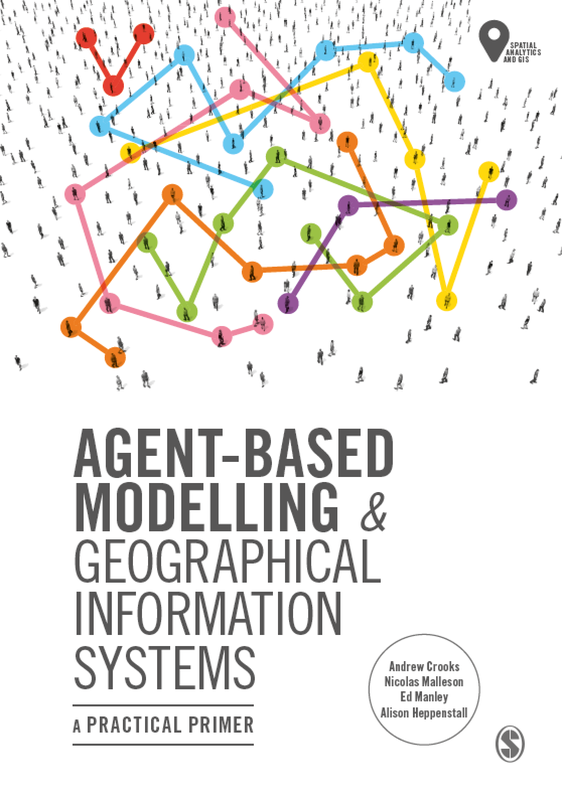 This paper concludes with detailing usage and outreach as well as an insight into how such tools are already providing a significant impact to the outreach of geographic information."